in total 4458 users (5104 sessions) arrived to our website and viewed 26717 pages, compared to 3708 users (4533 sessions) and 10637 pageviews from the first SMS campaign. So definitely we had a greater impact and interest with the second campaign than with the first one. 3) He brings his old iPhone to PCexpres stand in shopping malls in Bratislava or Kosice, where they inspect his old iPhone and for the balance payment he gets the new iPhone 5S right there. And the results: we gave out 308 iPhone chargers for newly registered users and we rented out one iPhone 5S for the full price (no exchange). Conclusion: we interviewed several visitors and customers that called us, emailed us and came to visit us at PCexpres stand in Aupark Bratislava and OC Optima Kosice and most of them said they are waiting for the new iPhone in September or they are satisfied with their current iPhone and don’t have the need to upgrade, or they wanted to pay a much lower amount for the upgrade. Only a few of them were concerned that we are a new company and they need more time to get to know us and get confident in our business. I would like to thank this way to all participants, to our customers, and especially to my colleagues who invested their time, brains, and voice into this campaign: Andrej Vargecko, Lucie Kockova and Matej Kontros. thanks again. 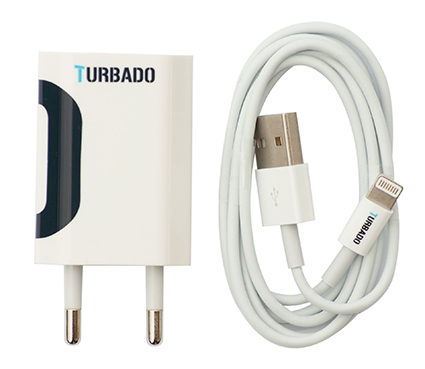 Turbado.sk in Slovakia, after its first SMS campaign has received a lot of interest, emails, phone calls, chat on Facebook and even visits to our shop in Presov, Slovakia. 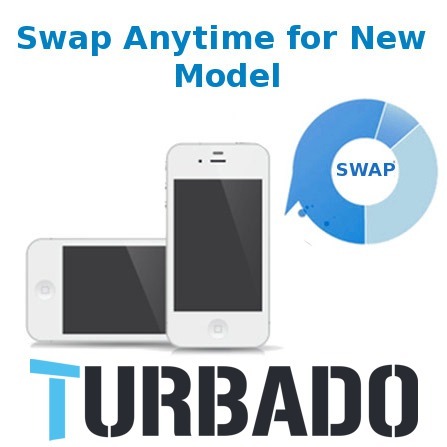 By far the most interesting feature, in the eyes of the first time visitors, is the SWAP ANYTIME FOR NEW MODEL, where we take their old iPhone and for a fee provide a new iPhone. So with Andrej we decided to focus our attention on that service and make it more refined and appealing for customers. 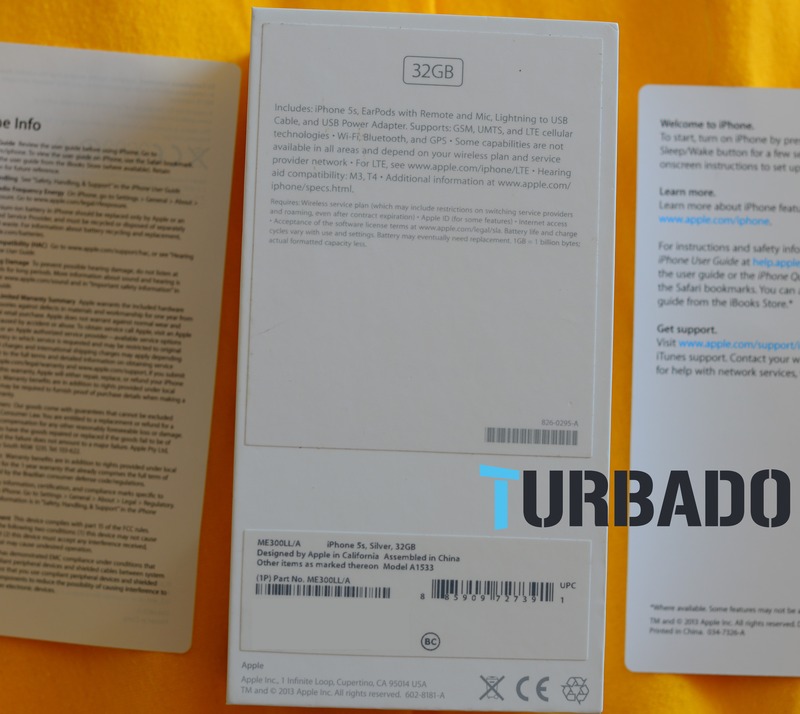 What we did, was contact a few companies in Europe that deal with iPhone returns, a few companies that buy back iPhones in Slovakia and also we checked a few suppliers from USA and Asia, that provide A grade refurbished iPhones, and also looked at ebay.de at the current prices at which iPhones are sold. 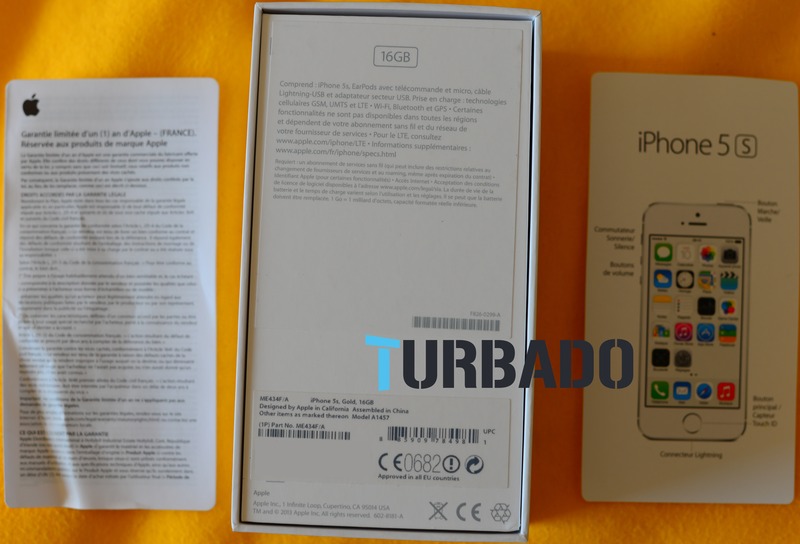 4) if the customer accepts the offer, we invite him to send the phone for inspection to us (we provide free pickup and delivery), or bring it in person to one of our service locations provided by PCExpres, where he can pay the difference and pickup his new iPhone with all the Turbado services we provide. 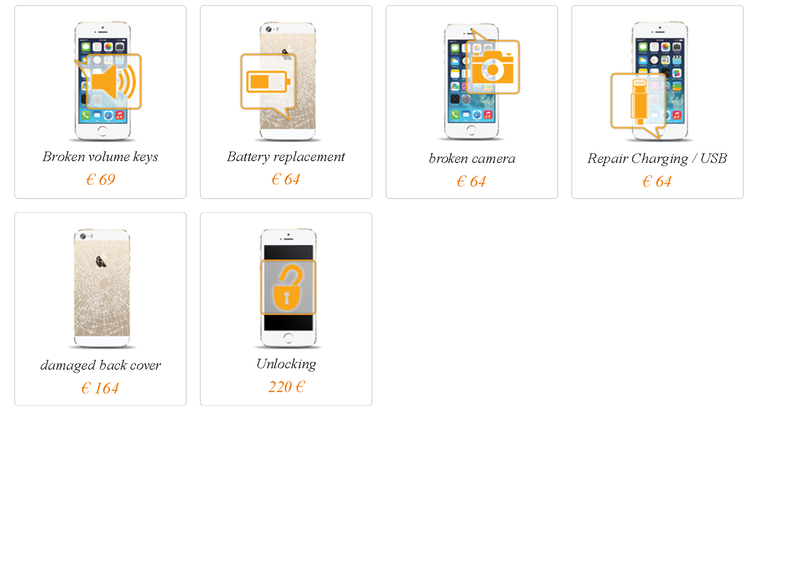 6) after the phone is repaired and cleaned by PCExpres, we add new accessories to the phone and sell it to other companies that specialize in second hand electronics. And we will also launch a trial to sell these phones in PCExpres retail locations, so we can offer Turbado services to more customers, even on older models of phones. Nice. 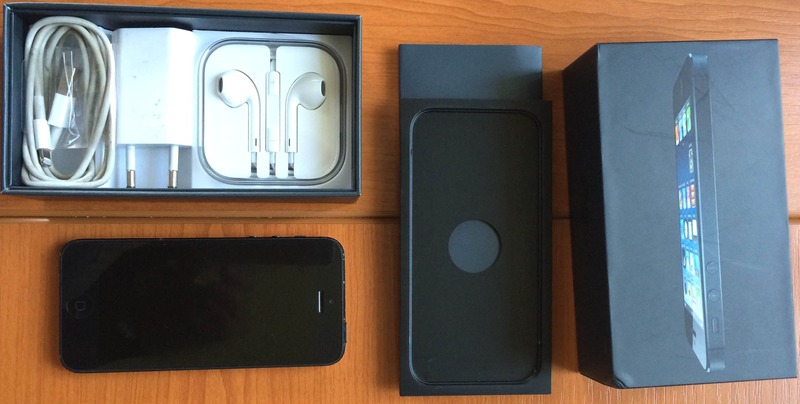 What was the price difference between the old 5 and the new 5s? 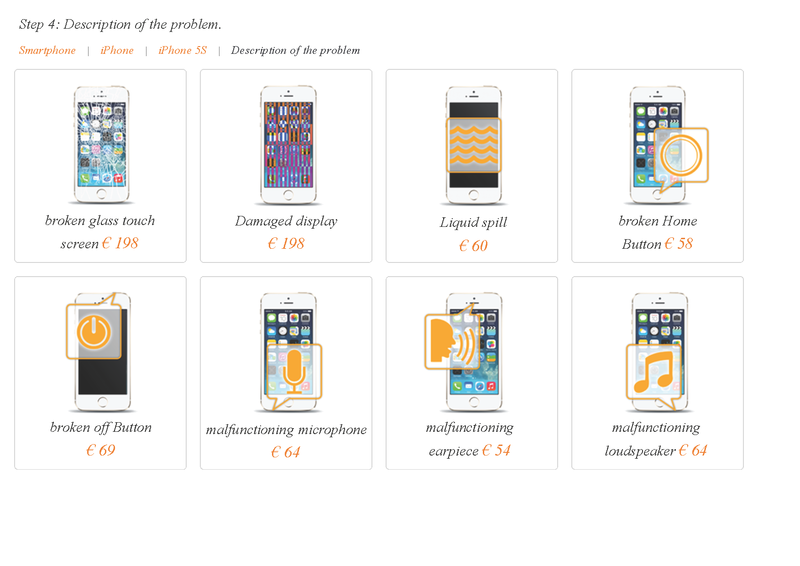 Customer paid almost 400eur for the upgrade to a new iPhone 5S, he had there malfunctioning front camera and the lock button not working + a bogger damage from the side of the phone. I think, all of us would need a chart/xls where all of the product types (4, 4s, 5 etc), ages (in month) and the kinds of error are marked up and priced. (with this an approx. offer can be done for the interested ones…) What do you think? are the accessories different too? Are we going to join the other company and help to expand each other (in some business union) or are we doing everything ourself? It is not that easy to fix things. We will need more staff, training, new premises and organize logistics and supply of spare parts. I like the idea, because iPhones are expensive so people are willing to pay to have it repaired but if we are overwhelmed by demand it could backfire. As I said, I’m not against it but I would leave it till Turbado shops are running nice and smooth.